CHINA, THE MIDDLE EAST AND AFRICA: Middle East to receive $20bn from China: Why the interest in the region? 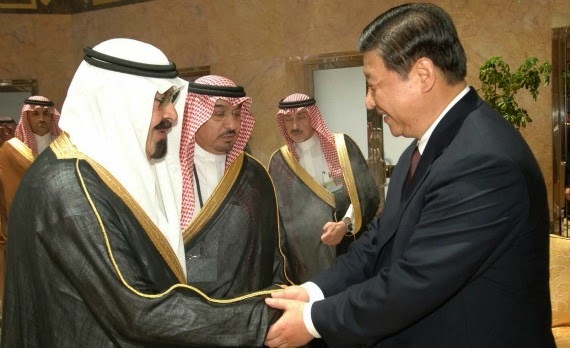 Middle East to receive $20bn from China: Why the interest in the region? The Trump China trade war is a ‘plus’ to the region. 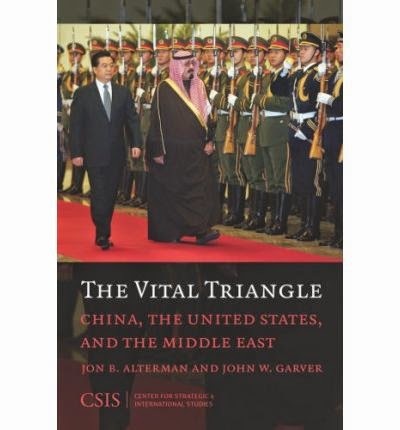 It’s a plus, because it turned China’s attention and interest to the Middle East the GCC, aiming to shift economic presence to the 5-star red flag from the US Stars and Stripes and become a main trading partner. But what’s behind China’s sudden show of affection in the form of loans and philanthropy to the region, in what it calls the “oil and gas plus” model? Middle East nations will have at their disposal $20 billion in loans, and about $106 million in financial aid, to revive their economies. This was announced At the China Arab forum being held in Beijing this week, where 21 Arab countries are participating, Reuters reports. China produces half of its oil and gas supply and imports the other half from the Middle East. Yet, the East Asian nation has always maintained a relative distance in its business dealings, avoiding the complications of politics and other sensitive issues their business partners are going through and instead opting to remain strictly professional.